After two weeks of seeing Sydney transformed into a colourful celebration of summer, it’s the last few days of the Festival. 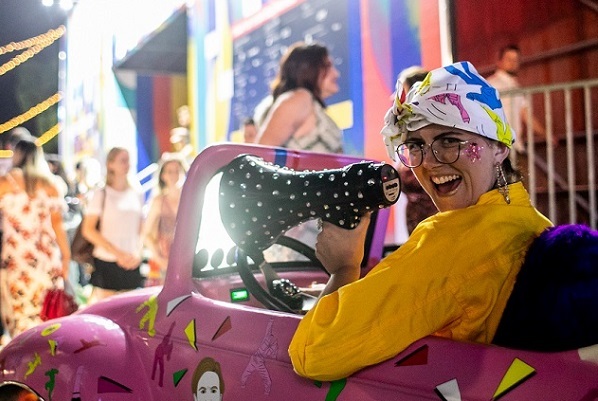 We’ve saved some of the best till last, so read on below for the perfect way to wrap up your Sydney Festival 2019. Don’t miss the chance to see Nick Cave’s spectacular installation brought to life after-hours by artists responding creatively to the space in Until Later. 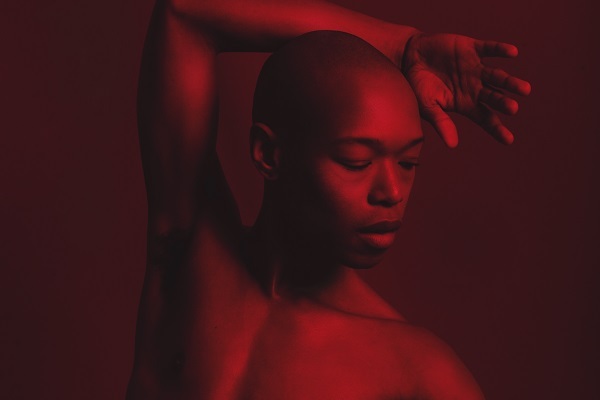 The bill includes live music from South African glam pop superstar Nakhane (whose solo show at the Spiegeltent sold out, so this is your only other chance to catch him live! ), followed by insightful conversation between the charismatic and eloquent Nakhane, Sydney Festival Director Wesley Enoch, musician Charlotte Hatherley and artist Ayebatonye Abrakasa, who will also kick off the night with a DJ set. Spend your evening wrapped up in the world of Lara, a Sydney mum determined to get back to her family, in The Weekend by Henrietta Baird. 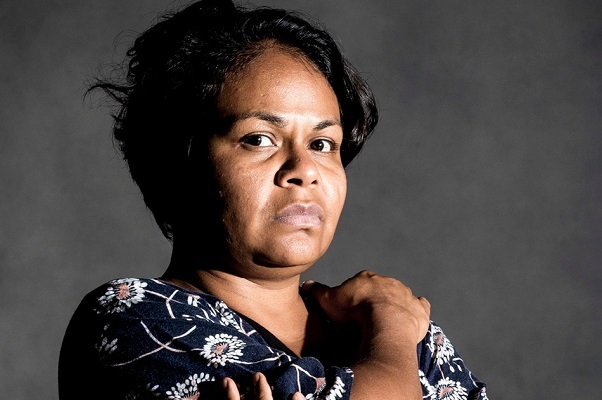 Originally developed at the Yellamundie National First Peoples Playwriting Festival in 2017, this powerful play is now presented in full by Moogahlin Performing Arts and Carriageworks. 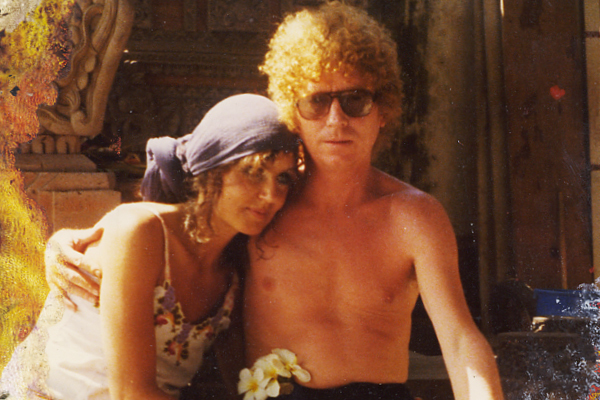 Or if you’re heading out to Parramatta, there’s the visually stunning Brett & Wendy…A Love Story Bound By Art from Kim Carpenter’s Theatre of Image: a poignant and emotional tale of one of Sydney’s most famous artistic couples. Get in quickly for the last few tickets to see sensational bearded drag star Le Gateau Chocolat light up the Spiegeltent with a tribute to the musical heroes who have shaped his life. After a popular run in the city, Since Ali Died moves out to Riverside Theatres in Parramatta. 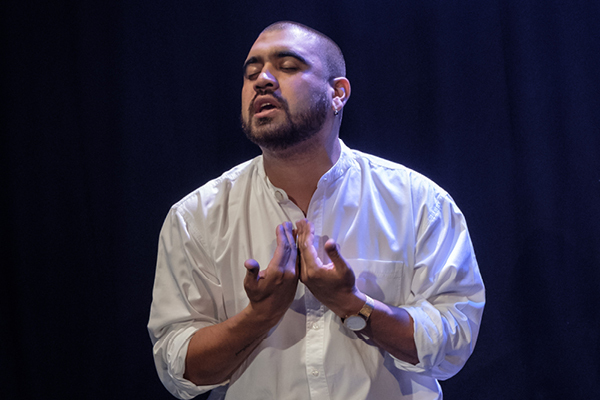 Australia’s powerhouse spoken word poet Omar Musa combines rap, storytelling and song to tell the political yet deeply personal tale of his relationship to his hero Muhammad Ali. One Infinity is a hypnotic, cross-cultural music and dance collaboration, bringing together top musicians from China and Australia with ground breaking modern dance troupe Dancenorth. 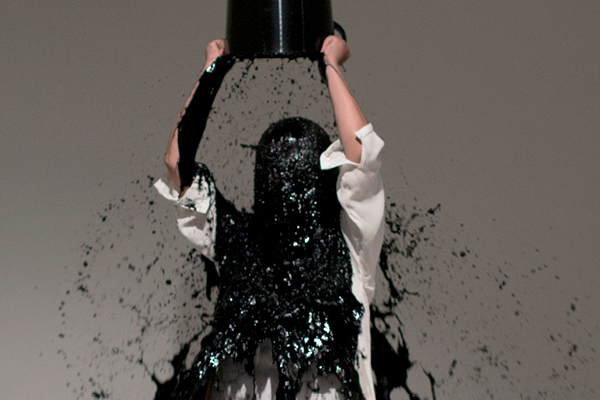 Stick around after the performance for the Sydney Morning Herald Q&A With The Artists. Leave your week behind and gather at dusk for the lighting of the fire that will burn through the night. The Vigil at Barangaroo Reserve is a place to reflect on the significance of 25 January, the day before the First Fleet arrived, and the impact colonisation has had on Australia. Then wander around the headland to Sydney Opera House to finish your night with a powerful new work about a small town Australian family finding hope and embracing life after trauma. Man With The Iron Neck is a spectacular work of physical theatre starring and written by Australian icon Ursula Yovich. 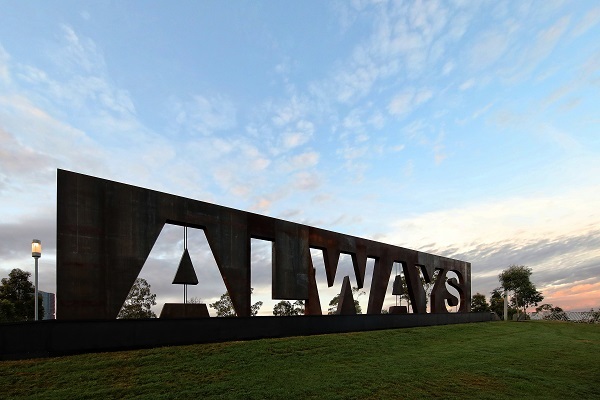 Back at Barangaroo Reserve on the Walumil Lawns, in sight of the ALWAYS at Barangaroo Reserve sculpture, be a part of the Was and Will Be Concert. With the harbour in the background, start 26 January with a live show featuring music by Marliya Choir and Ollie McGill of Spinifex Gum (your only other chance to see them outside of their sold-out Sydney Opera House show), storytelling by Aunty Donna Ingram, music by Troy Brady and band, and a live broadcast by Koori Radio. Nearby at Artspace in Woolloomooloo, dive into an exploration of the complex origins and implications of Australian identity with multi-platform exhibition Just not Australian. 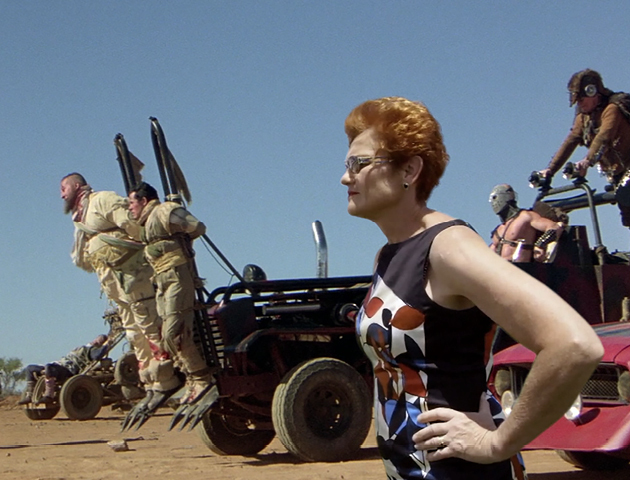 Leading local artists interpret what being Australian means to them – the results are provocative, hilarious and poignant (and don't miss Soda-Jerk's incredible mash-up film TERROR NULLIUS). Fuel up for the rest of the day with a nearby Festival Feasts dining deal. 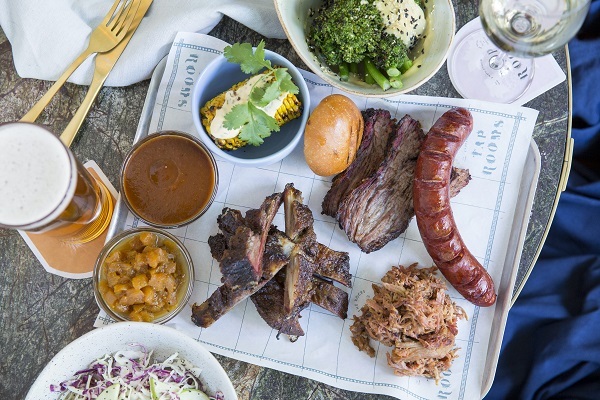 At Endeavour Tap Rooms just $55 will get you the hearty Brewer’s Banquet. Or for the same amount, enjoy fine dining delights at The Dining Room, Park Hyatt, with picturesque views and first-class service. What better place to spend the second last night of Sydney Festival 2019 than at the iconic Festival Garden? If you haven’t seen the glamorous Pigalle yet, now’s your last chance to see the show that everyone’s been talking about. Then stick around after the show for our last late night party, where The Dollar Bin Darlings transform the Spiegeltent into Disco in the Mirrorball. Put on your dancing shoes, grab your friends and forget the fees (it’s free!). Join us as we bring Sydney Festival to close in style, with disco bangers and saucy dancefloor moves. After a well-deserved sleep in, start your day with some fine-dining Australian cuisine at Seventeen or Bopp & Tone. 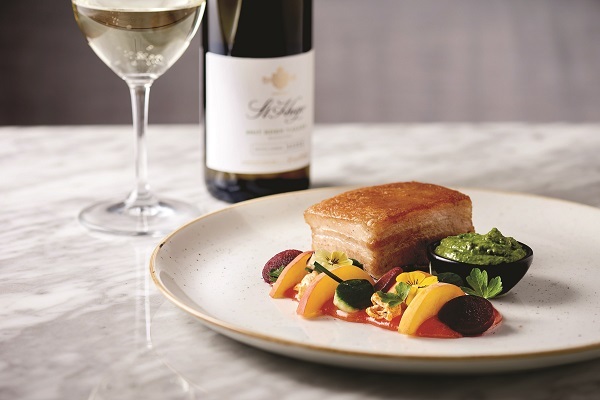 For $55 per person, Seventeen offers a three-course meal with gorgeous harbour views, while Bopp & Tone plates up a multi-course share menu combining the best of Australia and the Mediterranean. Beat your end-of-Festival blues by checking out some of the art exhibitions that will still be on show after the Festival ends on 27 January. There’s still time to catch Nick Cave: Until at Carriageworks, Xiao Lu: Impossible Dialogue at 4A and The Beehive at UNSW Galleries among others. Finish your Festival with blockbuster theatre highlight Beware of Pity. This Australian exclusive is the result of a collaboration between masterful companies Schaubühne Berlin and UK’s Complicité: an 80-year-old parable about a continent on the brink of war, that has remarkable parallels to today’s political climate. A powerful metaphor for our turbulent times.